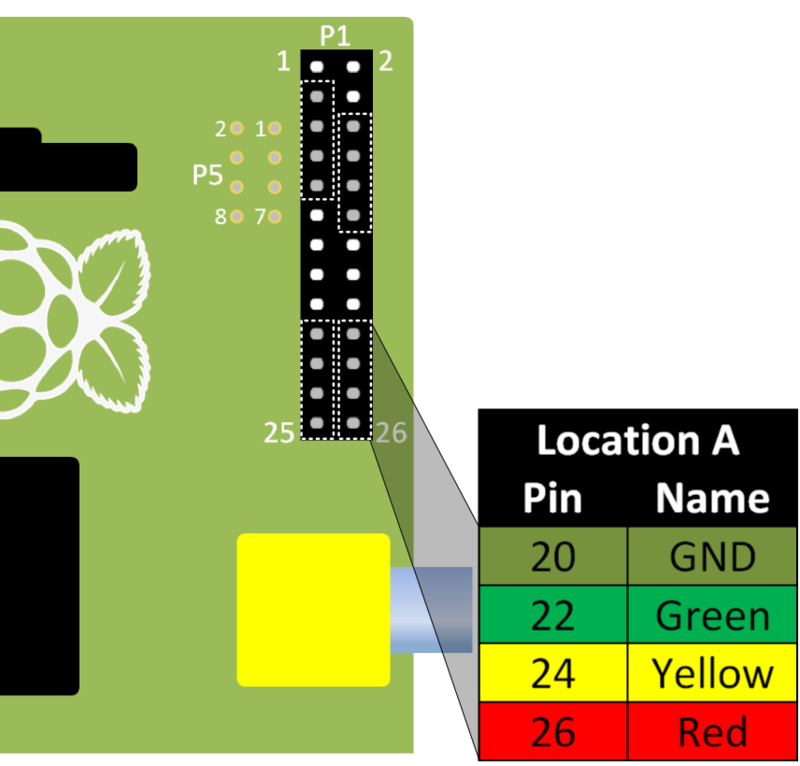 Discover: The Pi-Stop: For more information about Pi-Stop and how to use it. Setup: Scratch GPIO: For instructions on how to setup Scratch GPIO with Pi-Stop (which is needed for this guide). 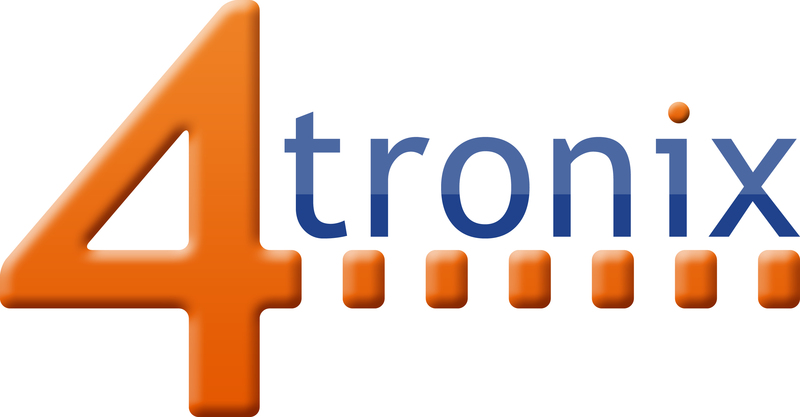 We shall take our first steps using Scratch GPIO to control the Pi-Stop’s LEDs. Otherwise, restart the desktop by logging out and back in again. This is just the same as the normal Scratch interface – the only difference is the hidden background GPIO handler started at the same time (and the message window). The first thing you will find is a small window with the message "Remote sensor connections enabled". This indicates that the GPIO handler (the part which is listening for the broadcast commands from Scratch is active and ready. You can press OK to clear this message. 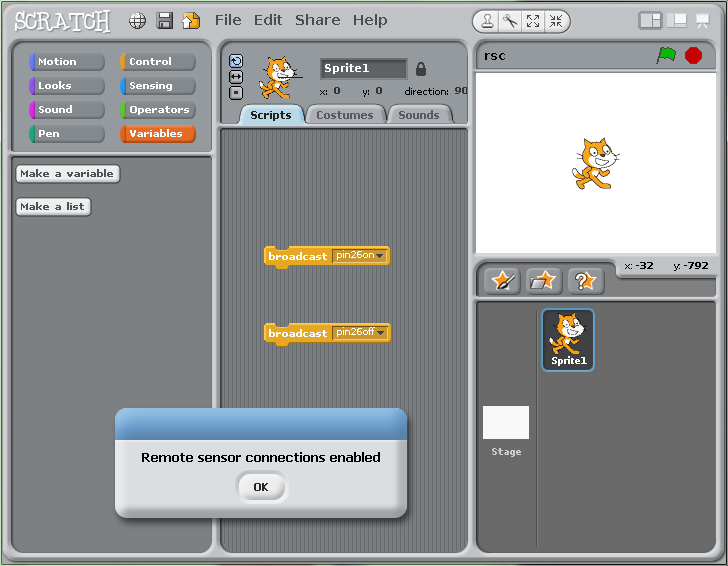 WARNING: If for some reason this doesn’t show, check you clicked on ScratchGPIO 5 rather than the normal Scratch icon. Otherwise, try rebooting (terminal command sudo reboot) just in case something you ran previously hasn’t released the GPIO for example. Finally, you can try re-installing Scratch GPIO by re-running the install scripts. This is where you select the various types of blocks you can use to make your scripts from. The blocks are organised into 8 different types depending on their function/use. When you wish to use a block, simply drag and drop them over into the space to the right. This is where you build your scripts by locking various blocks together. If you double click on a block (group of blocks) it will run immediately, otherwise they will run according to events which are triggered (from key presses, the actions by the sprite/in the canvas or using the green flag icon and block). TIP: Each sprite (the default is our friend Scratch) can contain their own set of scripts (so if you create extra sprites your scripts will only appear in the one you first built them in). The Canvas area is typically where things happen in the Scratch world. Usually we interact with the sprites (such as Scratchy) or draw things on the Canvas to see the results from our script. However since we are also making things happen in the real world by using the GPIO pins we don’t have to use the canvas to see something happen, the results of our script will be produced by the Pi-Stop instead. WORKSHEET: Tick the checkbox marked "I now know the different parts of Scatch"
Lets now introduce the blocks we will use in our first example. You may have already come across the broadcast block previously while setting up Scratch GPIO. This block simply announces a message to anything which is listening. 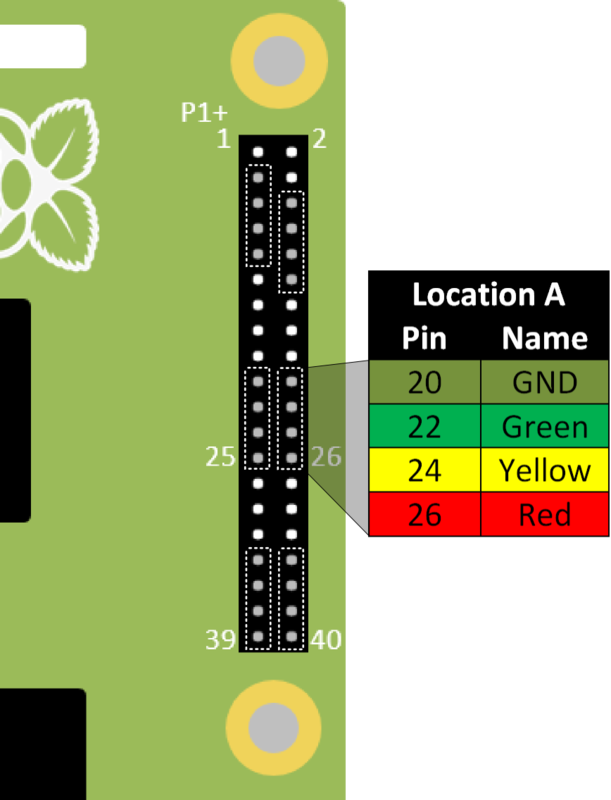 In this case, pin26on is a message which GPIO Scratch understands, and will cause Pin 26 of the GPIO header to switch on which will light up the Red light of the Pi-Stop. By default Scratch GPIO will start with two broadcast blocks, pin26on and pin26off. Select the control section in the top-left of the Scratch window. Drag over a broadcast block and click on the text space and add a "new…" message. Type in pin26on for the first, and pin26off for the second. Next we will take a wait block, again from the control section. Drag over two wait blocks. Form together the four blocks into the following shape. You can test the block by clicking on it, you should see the Red LED of the Pi-Stop switch on for 1 second and then go off automatically. The final block in this section, is called a forever block, this will cause anything it contains to repeat over and over for…well…forever! Drag over a forever block. Move the group of broadcast and wait into the middle of the forever block, you will find that it clicks into place to make the following block. When you test it this time, by clicking on it, you will find the flashing LED sequence continues to repeat over and over. WORKSHEET: Tick the checkbox marked "Scratch GPIO with a Flashing RED Light Completed!" Remember to save your completed work by selecting File and Save As… from the menu. Congratulations you have created your first Scratch GPIO program with the Pi-Stop!